Michele Wiesner is responsible for the growth and development of the Volunteer Program at Hire Heroes USA. Based just north of Atlanta, Georgia – with seven additional offices in Torrance, CA; San Diego, CA; Auburn, WA; Colorado Springs, CO; Dallas, TX; Boise, ID and Raleigh, NC – Hire Heroes USA has built a national reputation of excellence for helping veterans find jobs, currently at the rate of more than 100 veterans confirmed hired every week. Wiesner is Director of the organization's Volunteer Program, which has about 400 active volunteers located all across the country, representing a wide variety of experience levels and industries. Wiesner's professional background includes experience in program development, training, grant writing, leadership, and event management from the local government and nonprofit sectors. 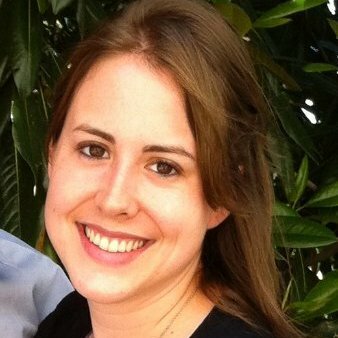 Wiesner joined Hire Heroes USA in 2012 as the organization’s first Volunteer Coordinator, responsible for the creation of the Volunteer Program. She was promoted to Manager in 2013 and then to Director of the Volunteer Program in late 2015. Wiesner is Certified in Volunteer Administration (CVA). She also earned a B.S. in Psychology and a B.A. in French from the University of North Georgia, as well as a Masters in Public Administration from the University of Georgia.